The early sun warmed what was an otherwise cool morning in Minnesota. 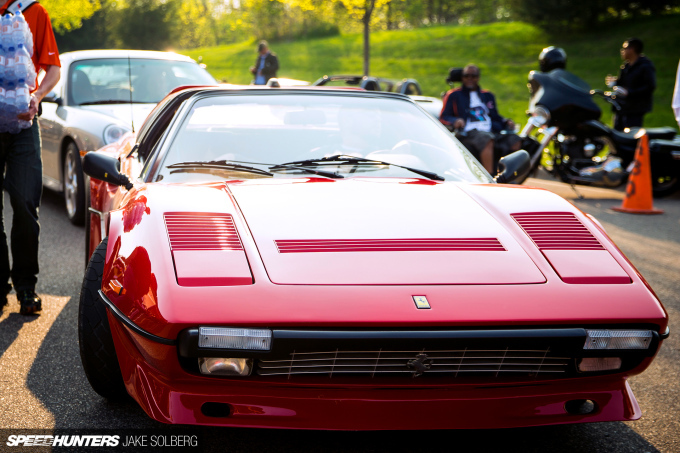 It filtered through windshields and cast long shadows on the machines arriving at the monthly Cars & Coffee meet. 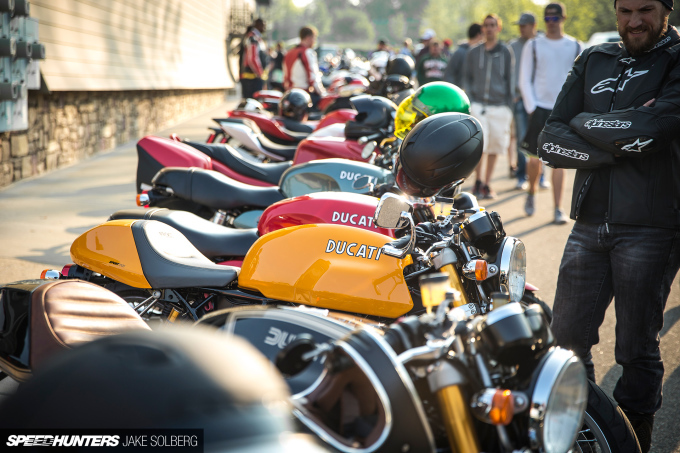 What started as a casual meeting of like-minded friends at a local coffee shop, has quickly grown into one of the largest events of its kind in the US. 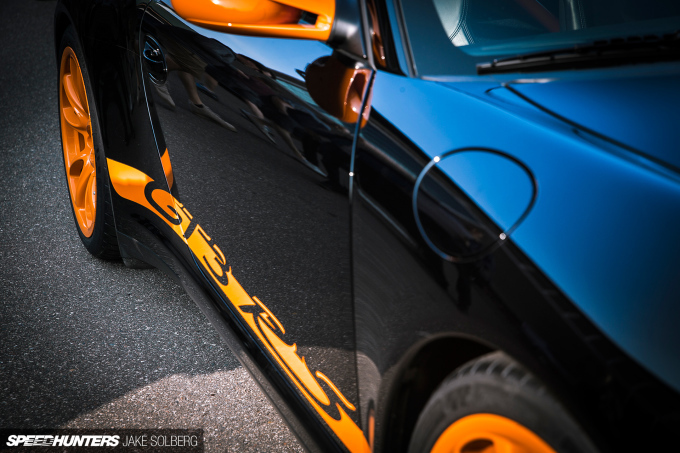 Every spring, as the frozen Minnesota landscape finally thaws out, swarms of automotive enthusiasts from all walks of life gather to share their passion. 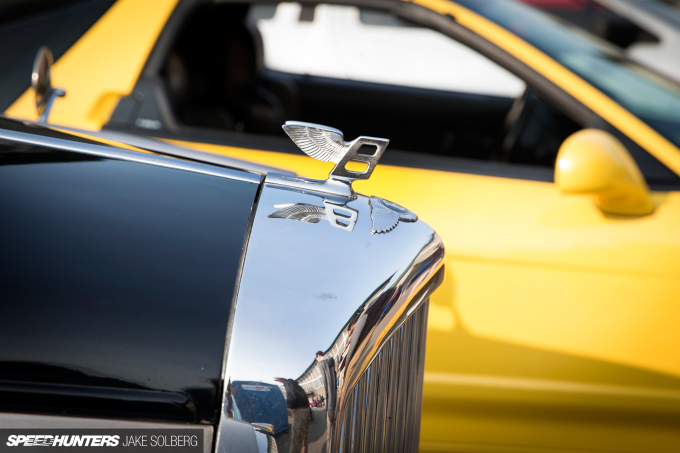 The event, held on the first Saturday of every month, attracts thousands of cars and spectators. This is not a traditional car show, however. There are no awards; no judging. 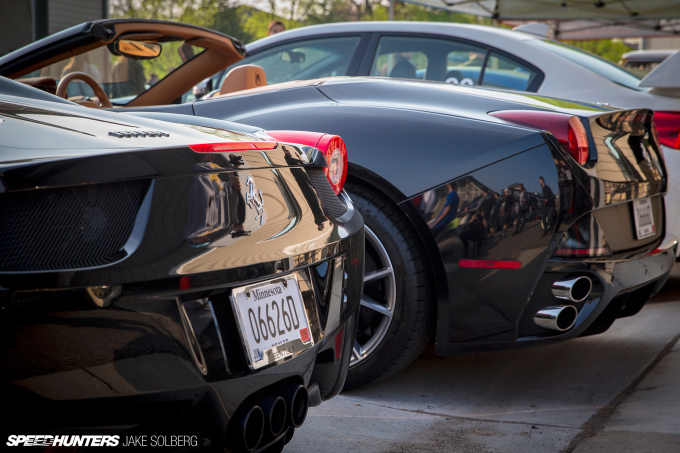 There exists only a common appreciation that brings everyone together: cars. 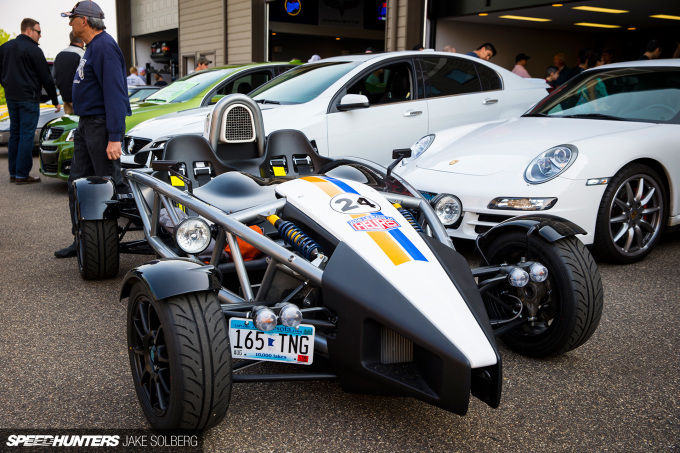 AutoMotorPlex, a sprawling, 40-acre complex located on the outskirts of Minneapolis, Minnesota, plays host. 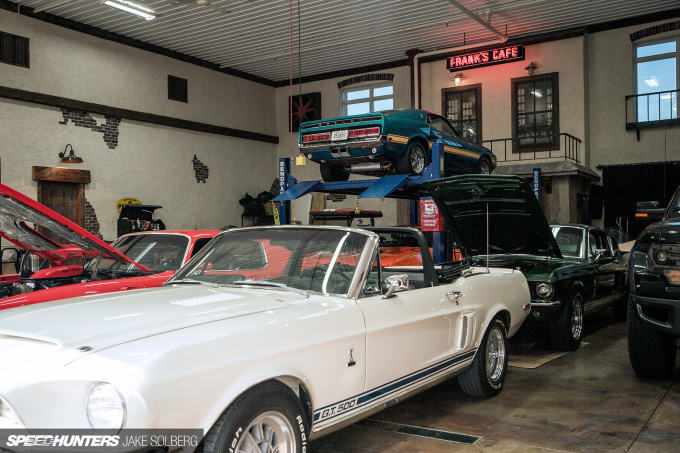 The property is comprised of 160 private garages – most of which feature car collections that would rival many museums. 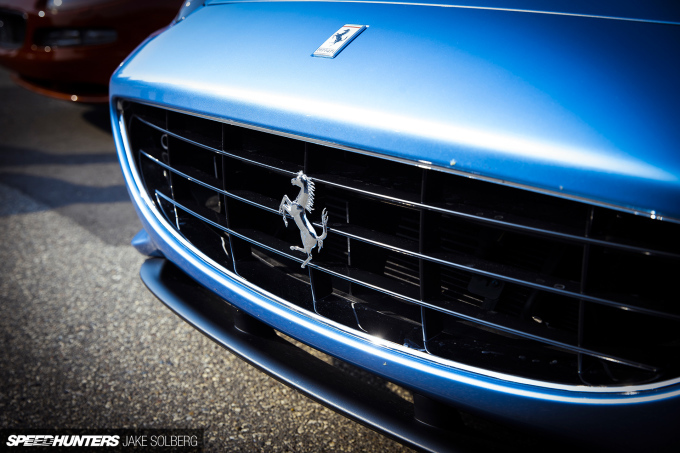 All this makes a stunning backdrop for the eclectic assortment of cars that turn up. 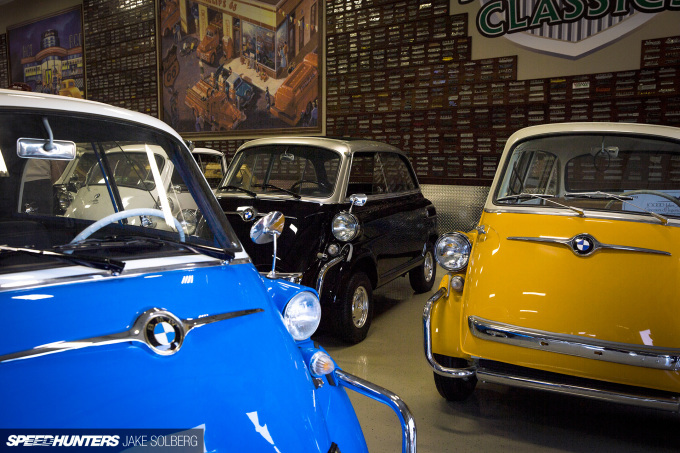 To a collection of BMW Isettas. These individual collections are truly remarkable. However, I’m naturally drawn to the more track-focused offerings. 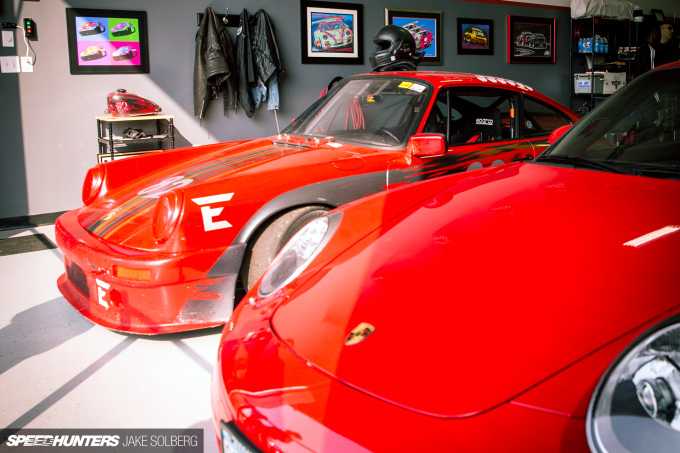 How about a garage housing a classic Ferrari 308 nestled behind a purpose-built Radical SR3? Or perhaps you’d rather have the best of both worlds, with a race-prepped 911 parked next to its modern, albeit more pedestrian counterpart. 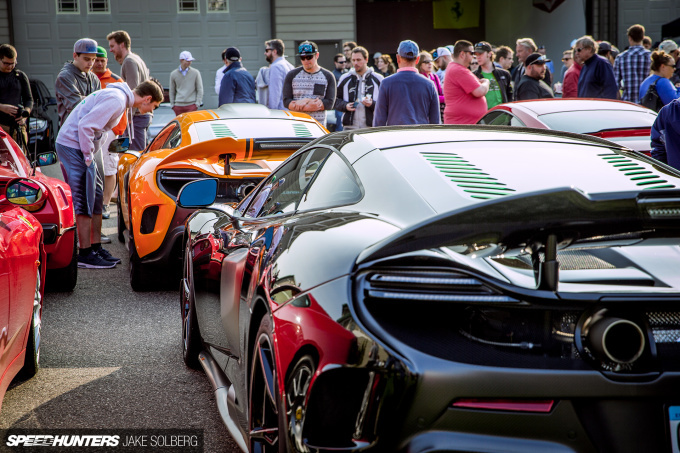 The garages themselves are enough to keep anyone interested for hours. 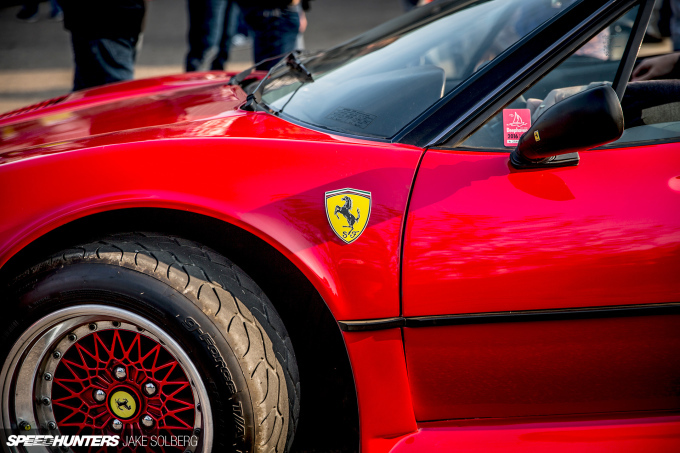 Nevertheless, the focus of Cars & Coffee is the multitude of cars that gather here from all over the metro area. 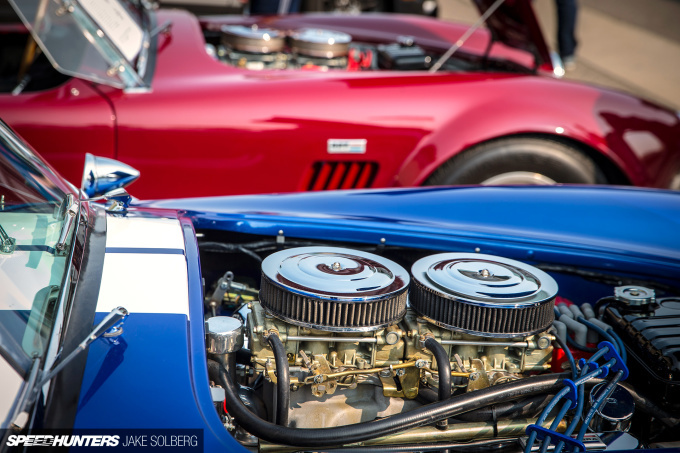 The thing that first strikes you about this meet is the sheer variety of machines present. 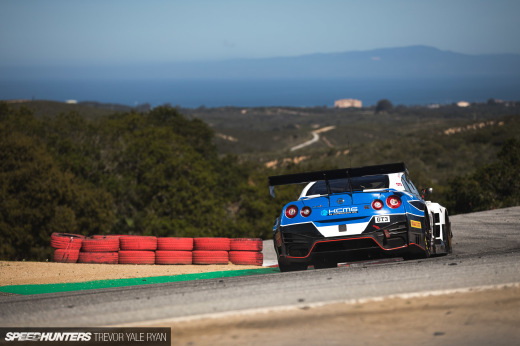 American muscle, Italian purebreds, Japanese sports cars, traditional hot rods, drift missiles, rare exotics, and full-on race cars – you name it. 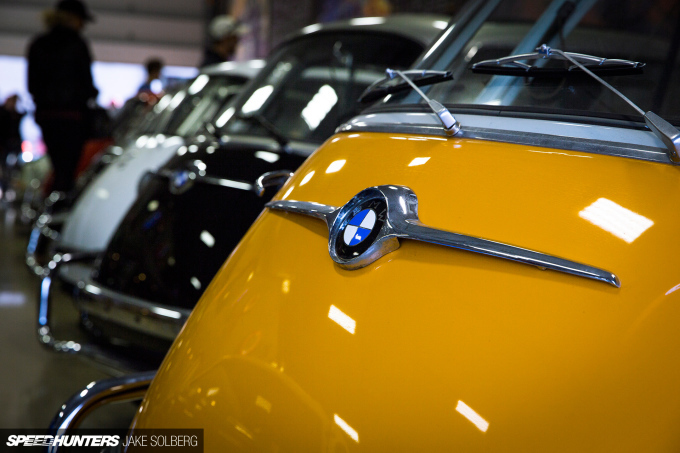 All are welcome in this celebration of automotive fervor. 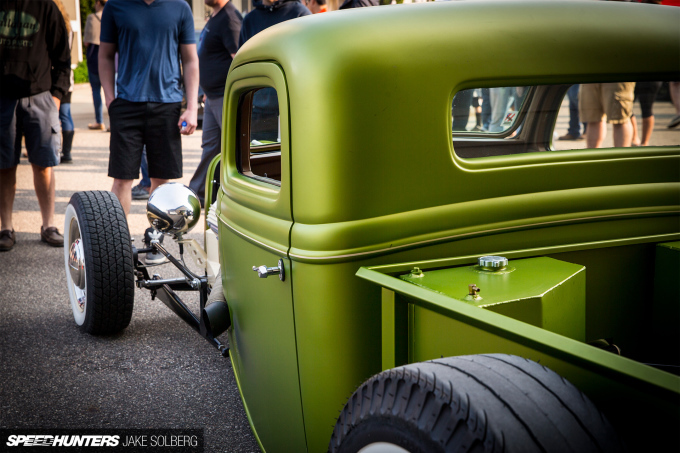 Just check out this ’35 Chevy truck, for example. 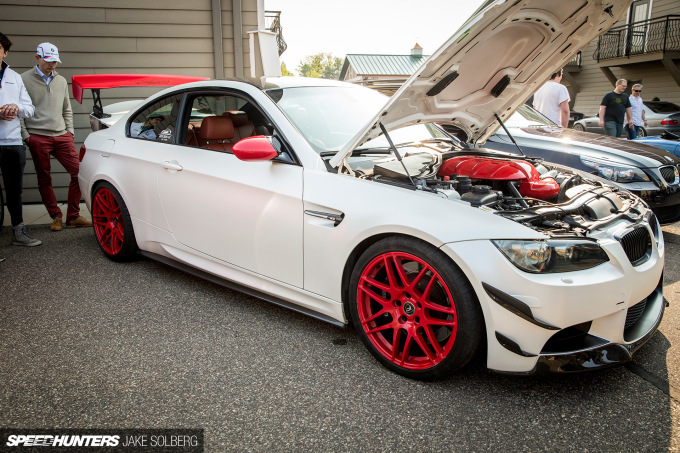 Menacing, loud, and absolutely eye-catching. 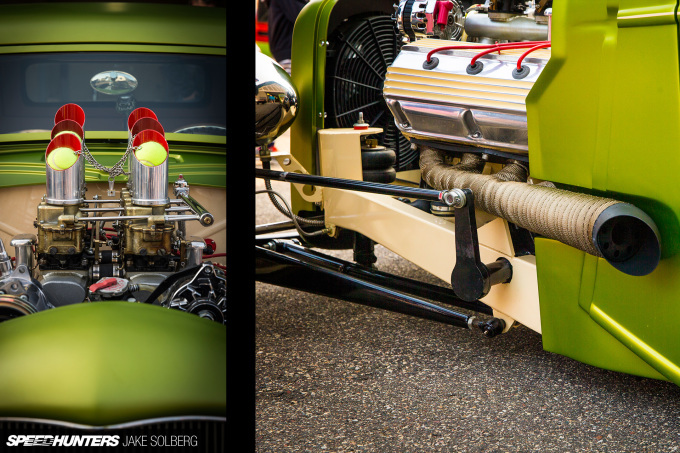 I simply couldn’t get enough of this thing, with its electric matte green paint, heat-wrapped headers, and the six velocity stacks sitting on single-barrel carbs. 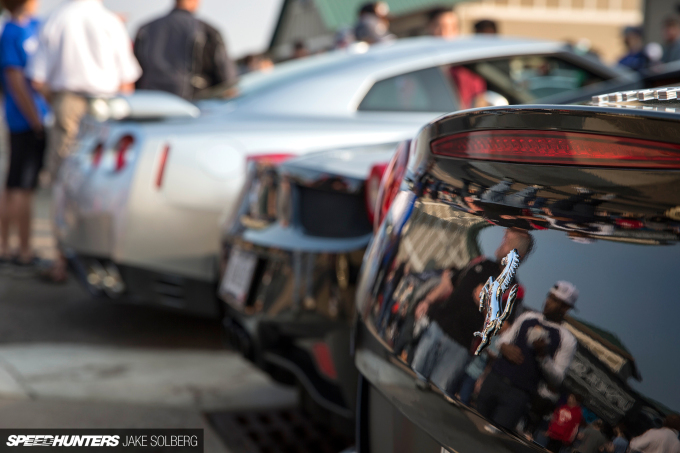 From a wickedly cool hot rod to high-strung Italians, to the GT-R in the background, this meet truly encompasses all varieties of automotive cultures. Amongst the swarm of cars there was also an impressive contingent of two-wheeled transport. The quality of machinery that assembles every month for Cars & Coffee truly is amazing. 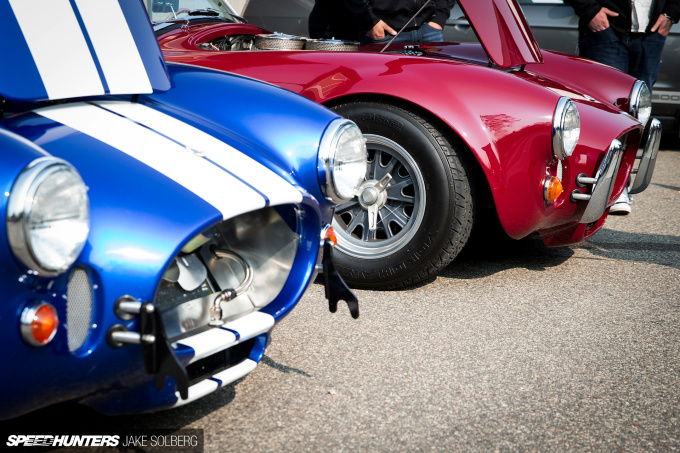 I couldn’t help being drawn towards this stunning pair of Shelby Cobras. 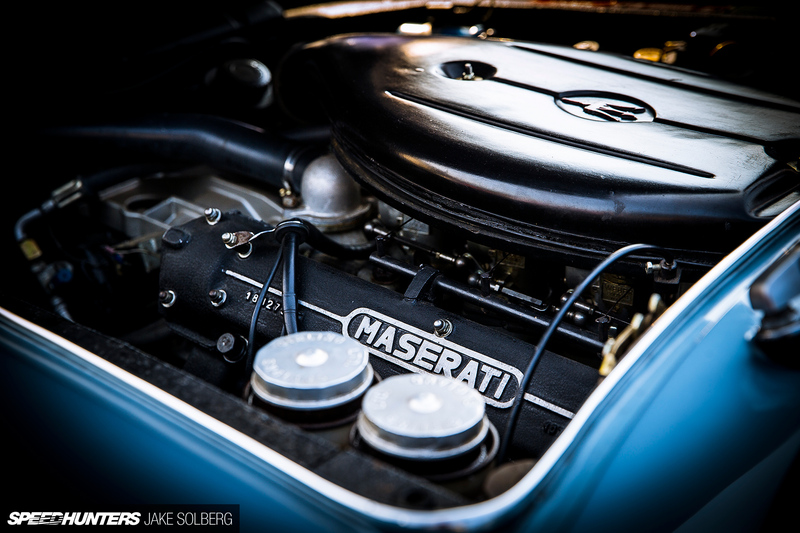 These things just emanate a sense of power, with the classic body lines and side-exit exhausts. Just look at those huge V8s perfectly shoe-horned into the engine bays. 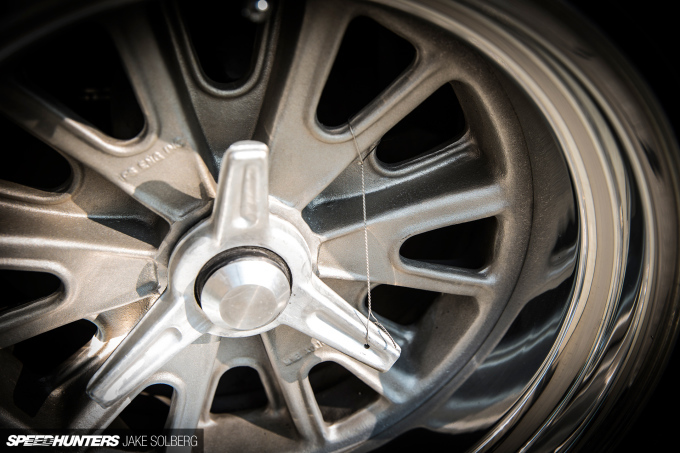 One of my favorite details though, had to be the knock-off wheels, complete with safety-wire. 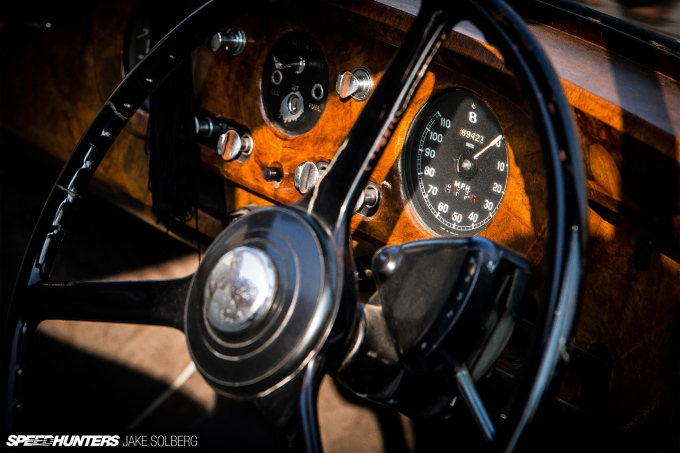 At this point, my attention was stolen by the beautiful curves of this 1956 Bentley S1 that rolled by. The morning light really highlighted the car’s lines. 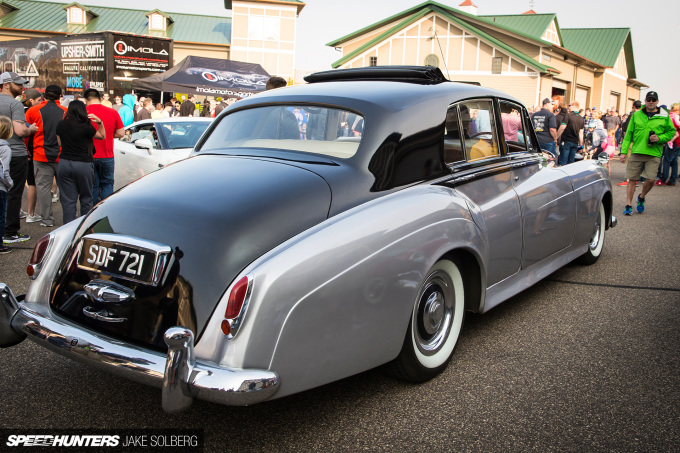 It harkens back to a different age of style. 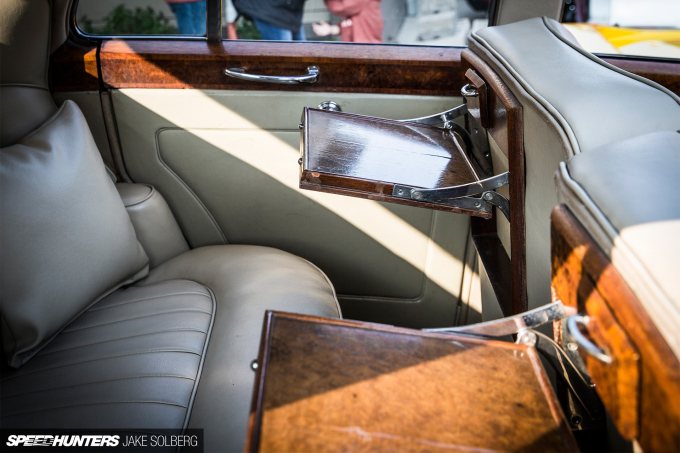 Even the interior of this car really captures the opulence and luxury of a bygone era, with the burled walnut trim and rich leather. Imagine riding around in this, with the flip-down trays and matching throw pillows. 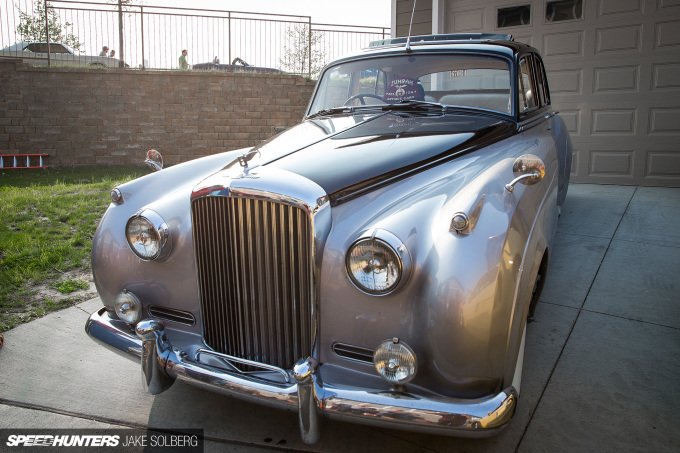 Not to mentioned the iconic ‘flying-B’ hood ornament. And yet, at the complete opposite end of the automotive spectrum was this awesome AE86. 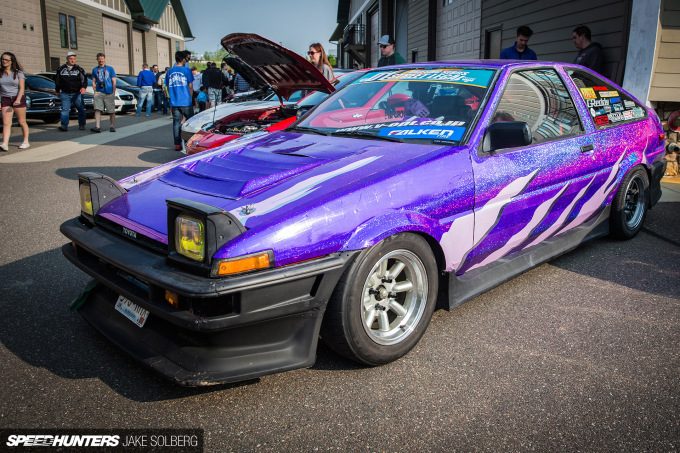 With a shimmering purple exterior wrap and purposeful stance, it was clearly built to drift. Speaking of purple, I would be amiss not to mention that the AutoMotorPlex is located just a stone’s throw away from the estate of the now late, great artist, Prince. 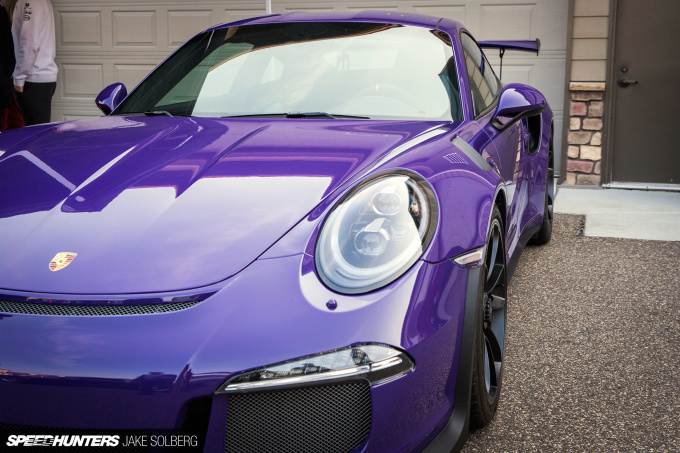 It would seem fitting then, that Prince’s signature color was next seen in this amazing purple Porsche 991 GT3 RS. 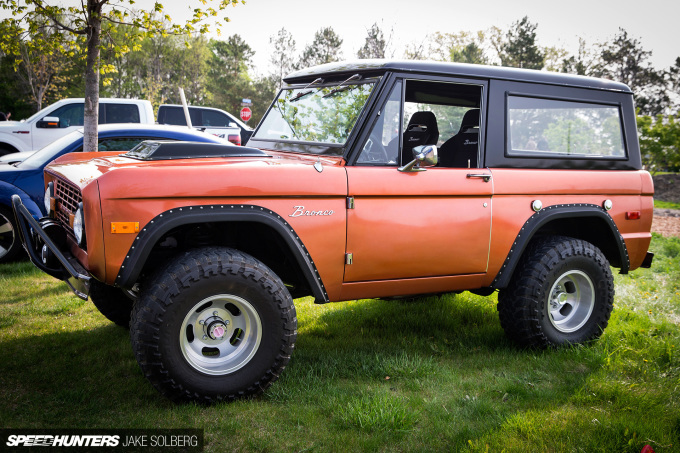 With so many incredible machines present, even the overflow parking was full of cool cars, such as the Bronco spotted here. 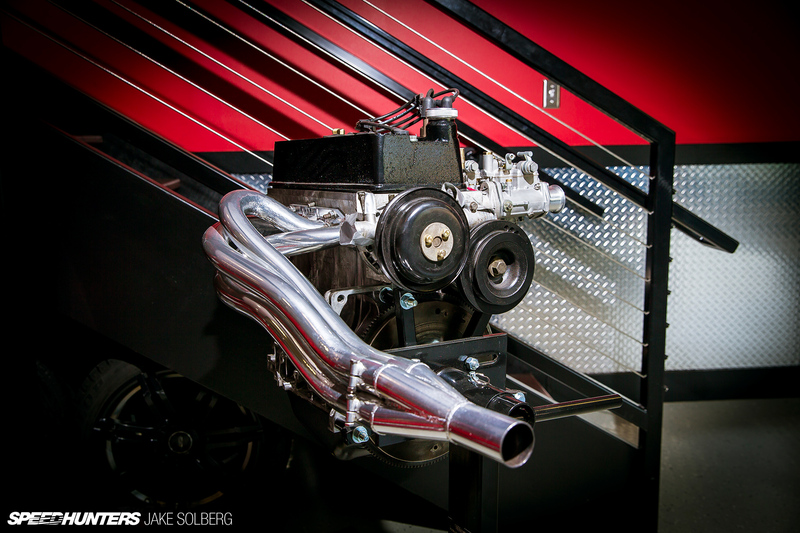 Just check out the overfenders, dual factory fuel tanks, and aggressive hood cowl that teases at the power within. 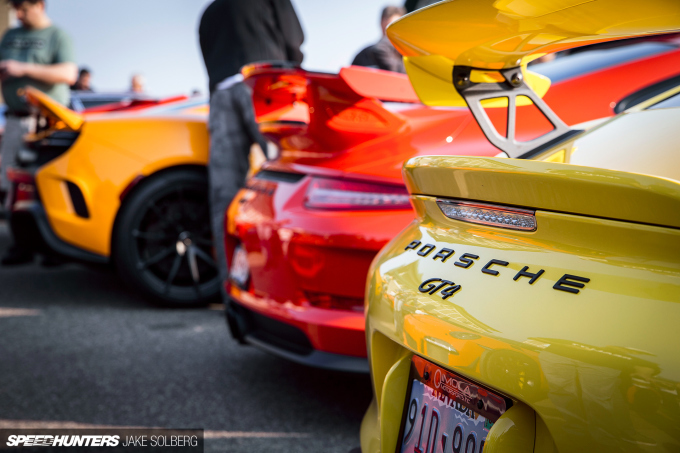 Regardless of your automotive taste, one thing is certain: Cars & Coffee offers an amazing assortment of machines that will keep thousands of people coming back, regardless of how chilly the Minnesota mornings may be. There is life in Minnuhsooduh. I was at this show taking pictures as well. Thank you Luis Fraguada, Jr for an amazing event. 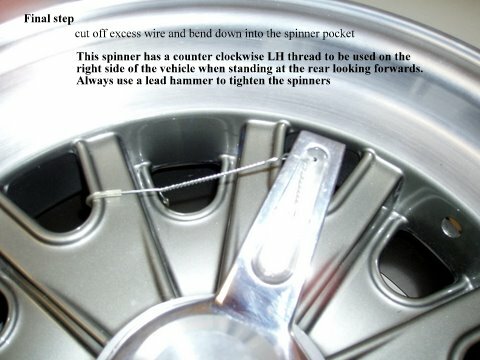 Unless its a left hand thread I am pretty sure that safety wire is on the wrong way? 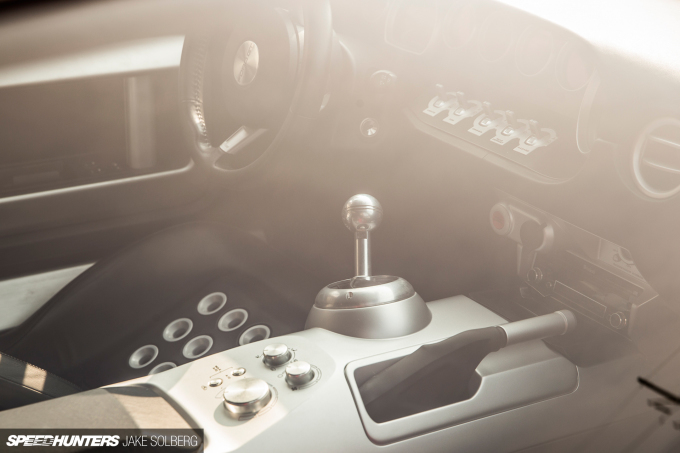 that interior shot of the ford gt has me drooling. 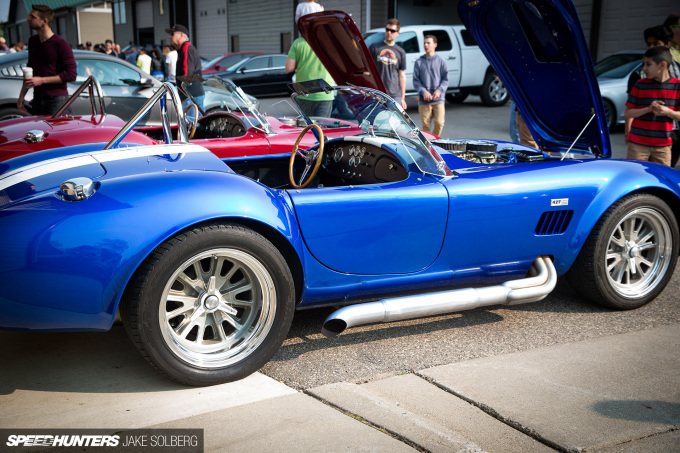 Love how you captured the wide spectrum of cars at Minnesota's Cars and Coffee. I've been to a few different events and Minnesota's has to be the most diverse and well organized. Thanks, it was one of my favorite! 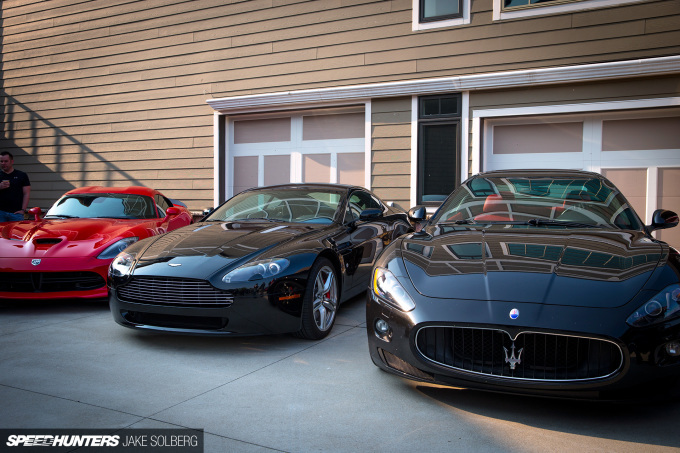 LOVE everything and those garages are fantastic!!! 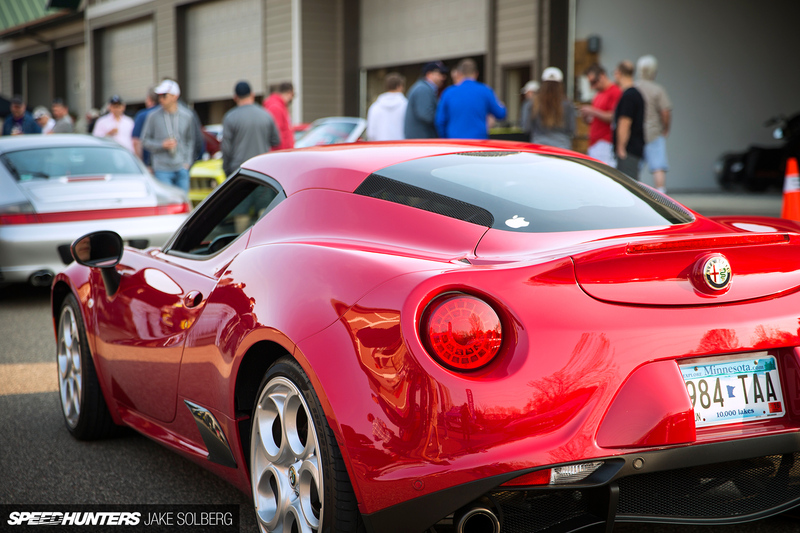 apple logo on Alfa-Romeo ?!!! god, please kill me. Are you guys going to cover the one tomarrow ? EvolveWRC they're replicas the originals didn't have 17 inch wheels, not sure if they're superperformance. Thwy could be factory 5. Thanks! This is wonderful collection!